GameSpot has provided a look at the upcoming update for Dead Cells, known as Rise of the Giant, with over ten minutes of footage. Check out the gameplay below. Motion Twin has released a new trailer for the Dead Cells – Rise of the Giant update, which will be coming to Switch in the future. The patch features plenty of end-game content for experienced players who have beaten the game at least once with perilous lava pools and caverns of violent new enemies, including a new boss and a hidden level. A new skinning system and more than 50 new character outfits have also been added. Motion Twin and Red Bull shared a new video showcasing “an honest and raw look at the cooperative studio”. We have it below, which includes a first look at coming DLC set for later this spring. 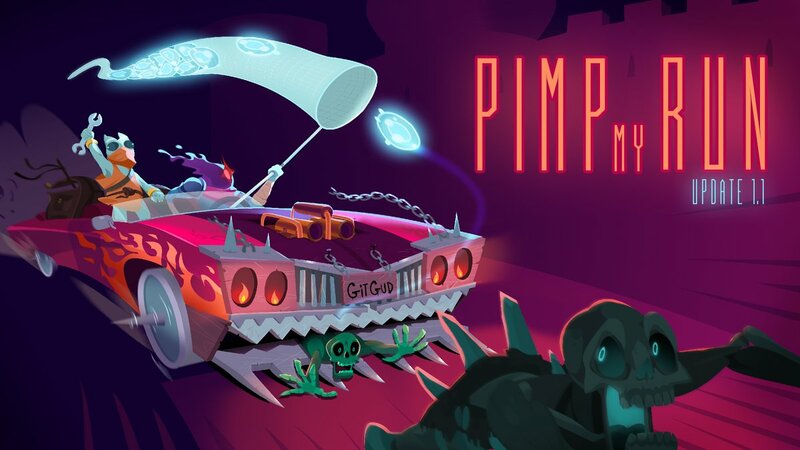 Dead Cells’ forthcoming DLC will be playable at PAX East next month. 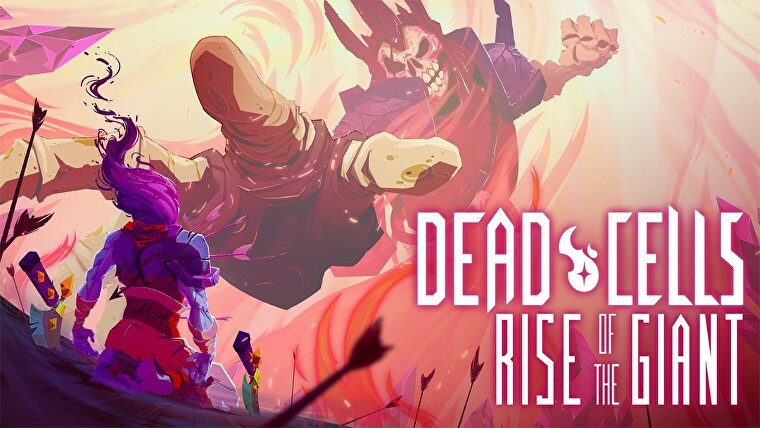 A massive patch has gone live for Dead Cells. With version 1.1, Motion Twin has implemented a steady 60 frames per second, a new custom game mode, and a whole lot more. Nintendo published a new video interview today with a couple of the developers behind Dead Cells. Below, Motion Twin shares their experience with bringing the game to Switch, talks about what’s to come in 2019, and more. 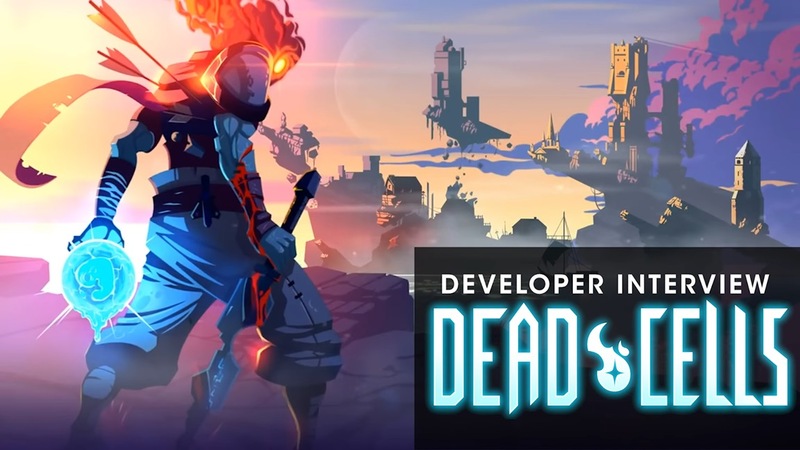 Dead Cells has been one of the most successful indie games of 2018. But if you thought that Motion Twin would rest on its laurels, think again. 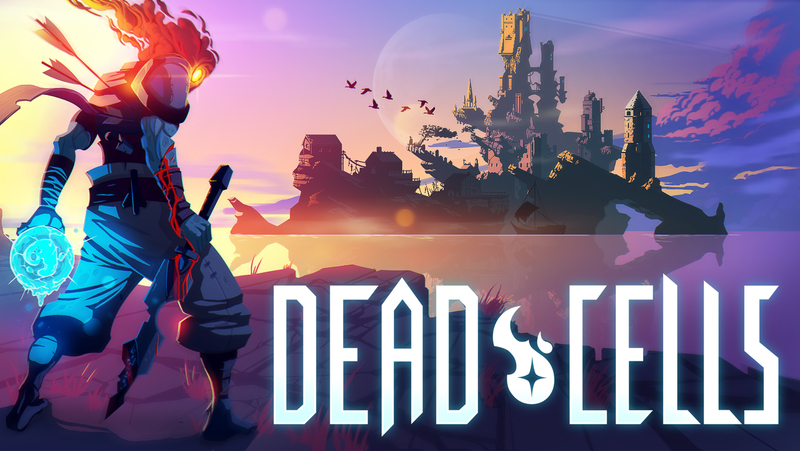 Speaking with Game Informer, designer Sébastien Bénard indicated that a sequel to Dead Cells is unlikely. Bénard indicated that the team wants to try new things. For Motion Twin’s next project, you probably shouldn’t expect a platformer or a roguelike. Dead Cells has received a new patch on Switch as Motion Twin begins to address some frame rate issues. Once the patch is installed, a 30 FPS option will be available. Motion Twin says it’s intended for those who are “particularly sensitive to frame rate issues”. It’s more of a “band-aid solution” as the team works on bigger fixes. 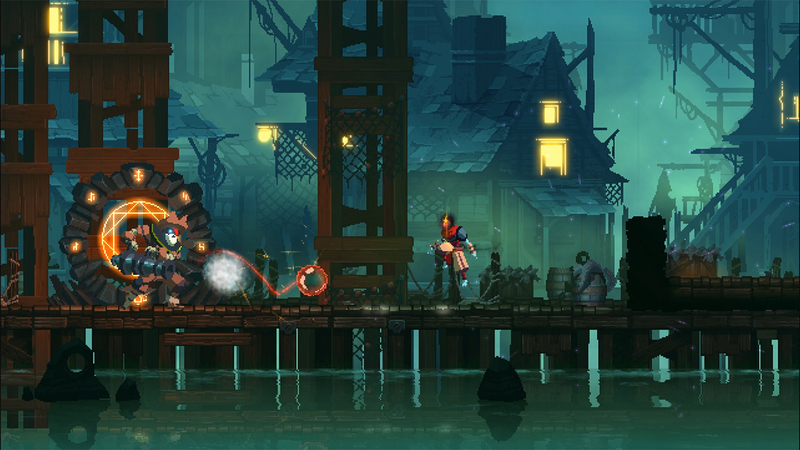 Motion Twin isn’t done with Dead Cells – far from it, actually. In a post made on Steam, the developer touched on future plans for the game. First up is a patch that will have various balancing adjustments, polish, bug fixes, and a new Custom Mode to give players more control over their experience. Also planned is free DLC and more.